Getty Images provides instant online access to millions of pictures from its international portfolio of image libraries. System Simulation provided Getty Images with a suite of tools for keywording, controlled vocabulary (with multi-lingual thesauri) and vocabulary mapping - allowing for the management and integration of data across dozens of collections. We worked in conjunction with them to meet constantly evolving requirements, including the addition of film content. XML exports from these systems fuelled the search on gettyimages.com. We provided ongoing support and maintenance to ensure that new collections were available to the website swiftly after acquisition. System Simulation also provided an advanced, desktop, picture research client, used by many departments of the global organisation. The Hulton Archive collection is one of the largest photography archives in the world, containing some 14 million pictures. 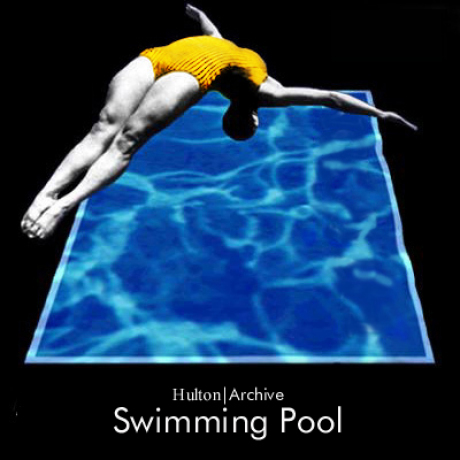 We created "Swimming Pool" - an early version of ImageIndex+ with a website - to support Hulton's initial programme of archiving and digitising images, prior to its acquisition by Getty Images. We developed CD-ROM catalogues of searchable images from the collections of Hulton Getty and Tony Stone Images.